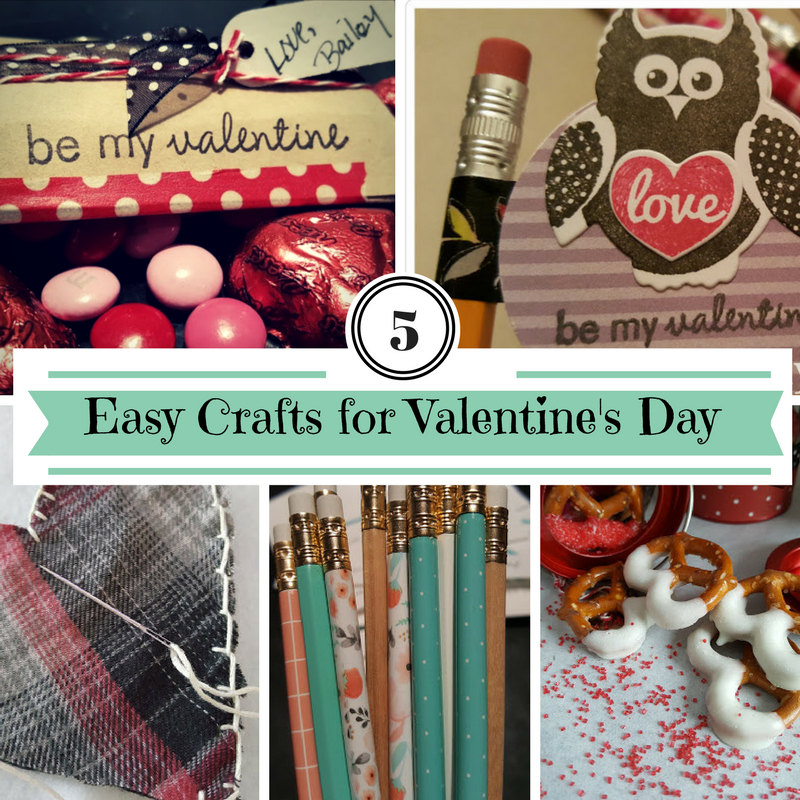 Love is in the air and I am sharing with you five easy crafts for Valentine’s Day. If you haven’t figured it out yet, I am all about quick and easy crafts that don’t take much time and aren’t too expensive but still make an impact with their cuteness. These five easy crafts for Valentine’s Day fit that profile and they can all be made in one day if you have the supplies on hand. If not I’ll give you some shopping suggestions at the end of this post. 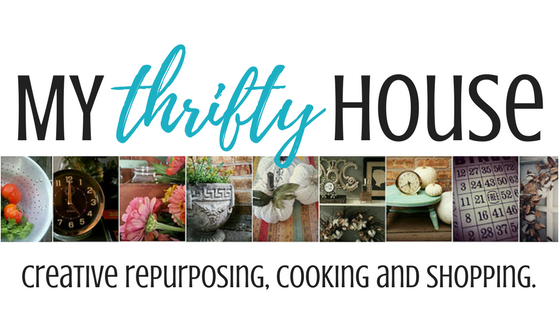 I was recently challenged to use up craft supplies I have been hoarding. Those mini paint cans were a Christmas clearance purchase a few years ago and they make the perfect container for my chocolate dipped pretzel treats. 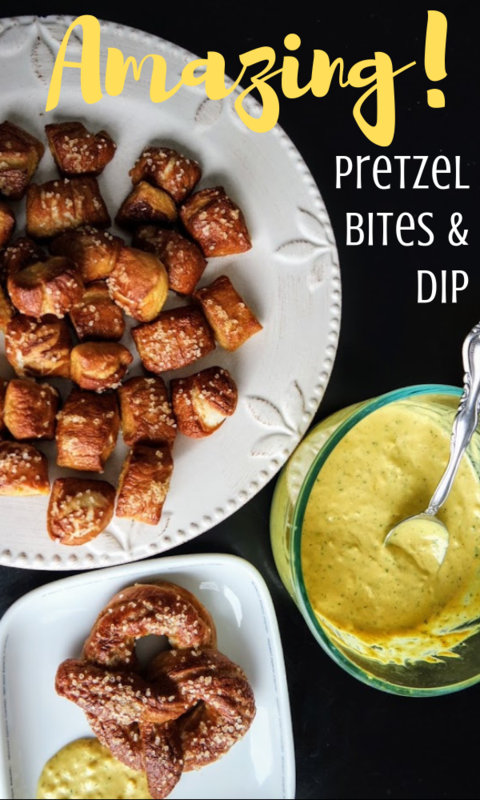 I almost didn’t get to share this post with my readers because my kids ate my pretzel treats before I could take pictures. 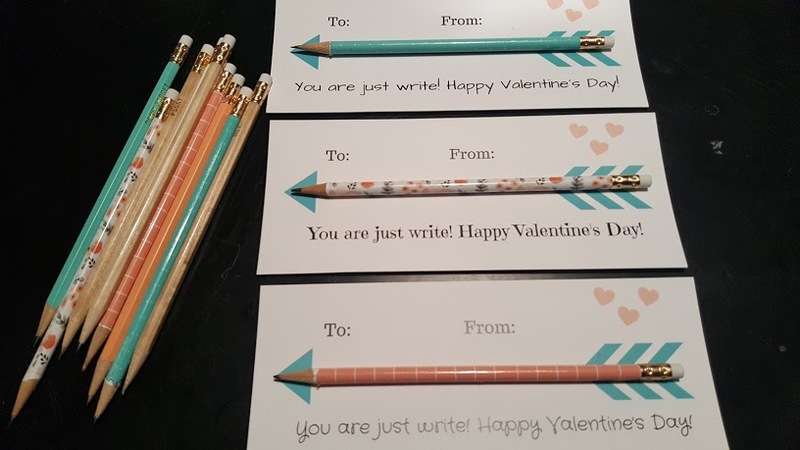 My best friend works at a school library and these pencil toppers were a Valentine’s Day treat she made for the students. A lot of schools are going to non-food treats and this the perfect Valentine for those with allergies. My daughter is in high school and she still asks me to make Valentine treats for her classmates. These pillow boxes were made with a die cut and then filled to the brim with yummy candy. 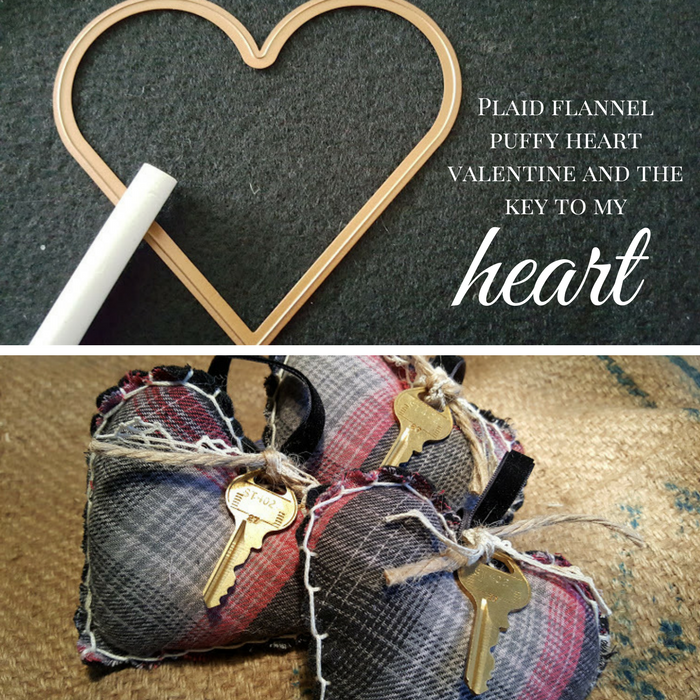 These puffy heart valentine’s are made from my son’s favorite shirt. Now my girls will have a keepsake to hang on their bulletin boards, rear view mirror or where ever they want to keep it as a reminder that he is always close to them. Don’t forget to save this post so you can come back later and get creative. 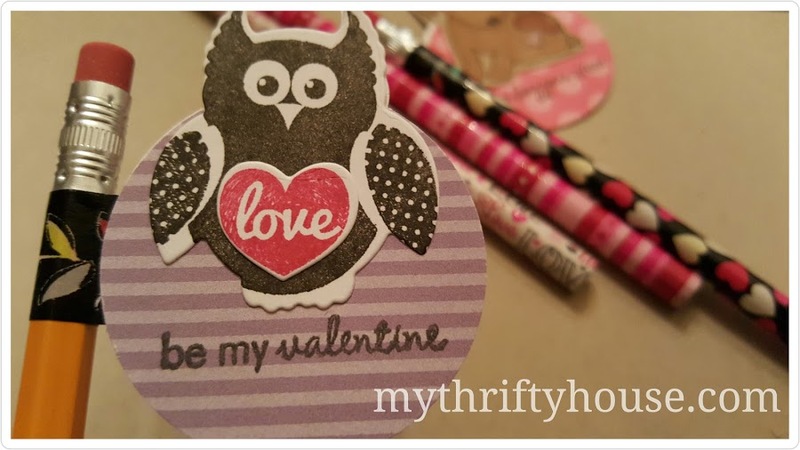 This entry was posted in Valentine's Day and tagged crafts, paper crafts. 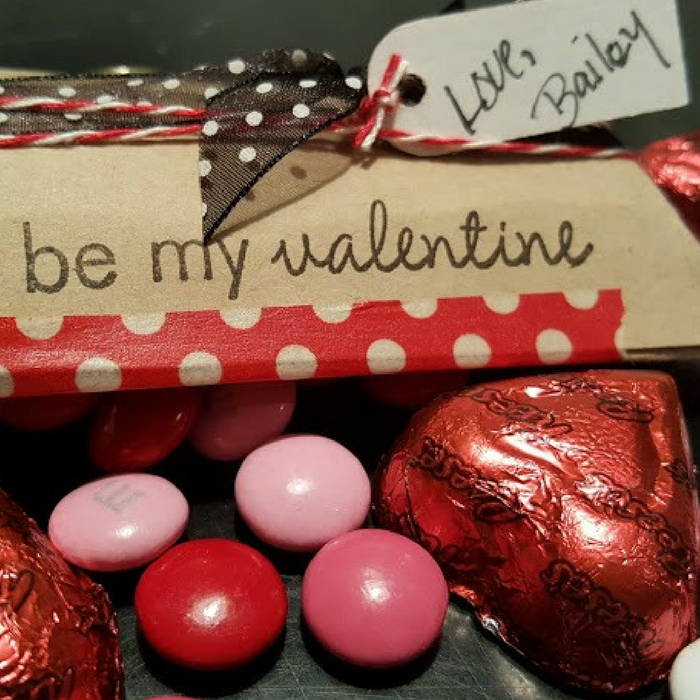 Great ideas for Valentine crafts and gifts. Pinned to my Valentine Crafts board. My favorites are the chocolate dipped pretzels (addicted to those) and the puffy hearts. 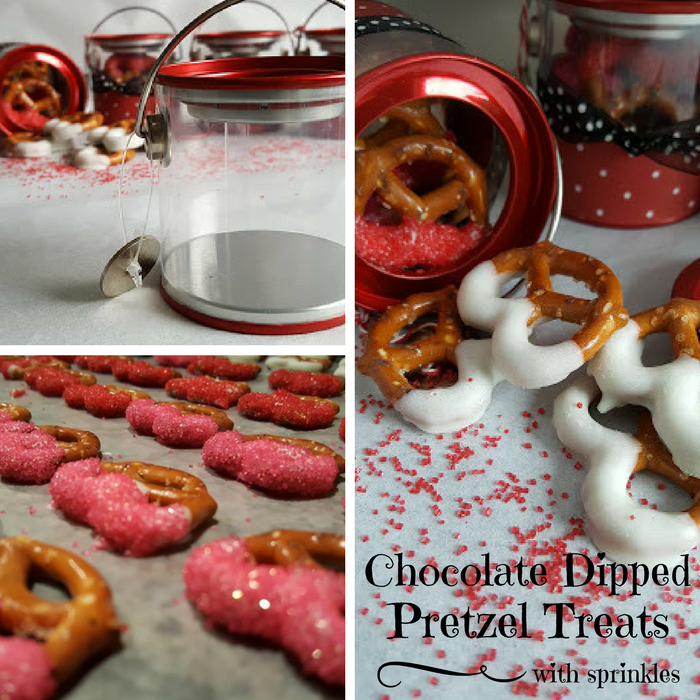 Thanks Toni….those pretzels are easy and yummy! Love that these are all handmade and so simple! The best gifts ever! !